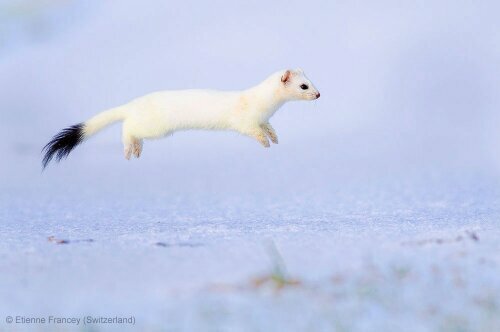 You can run… You can hide… Hover weasel will find you…. This entry was posted in Amazing, Pics and tagged awesome, hover, snow, weasel. Bookmark the permalink.